I’ve been wanting to perfect a good sausage gravy for a long time now. This is as close to perfect as it gets! 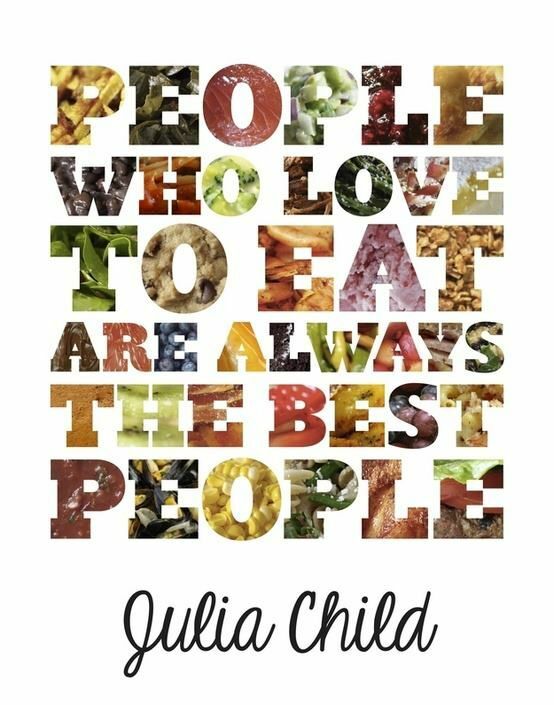 I love this on biscuits for classic biscuits and gravy. I like my gravy thick and full of sausage, and this really delivers. This reminds me a lot of Hardee’s sausage gravy, except I am way more generous with the meat. Brown the sausage, remove the sausage from the pan, and set aside. Keep the grease in the pan. Remove the pan from the heat, add butter and melt. Return the pan to medium heat and add flour, whisking around until it starts to brown. Add milk 1 cup at a time, whisking constantly. Once the mixture begins to thicken, add sausage in to the gravy, and mix well. If the gravy is too thick to your liking, add more milk and stir. As you can see in the picture, there truly is a generous amount of meat in this gravy. I realize that others may not like quite so much sausage in their gravy. I don’t really understand it, but I realize it. 😉 If you don’t want quite so much, just cut the meat down to 1/2 a pound. This gravy is thick, rich, and so flavorful. I believe this is my favorite yet, and I hope you agree. 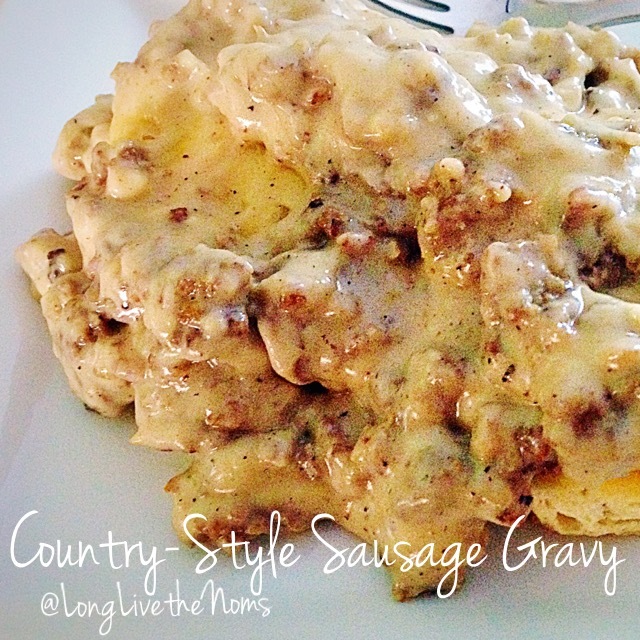 Posted in BreakfastTagged biscuits and gravy, breakfast, butter, country gravy, flour, gravy, ground sausage, sausage, sausage gravy, southern style recipesBookmark the permalink.